Sept. 20 is National Rum Punch Day, and we’re celebrating with one of Sam’l Arnold’s favorite drinks, our 1732 Philadelphia Fish House Punch! Philadelphia Fish House Punch is thought to be one of the oldest punch recipes served in America. 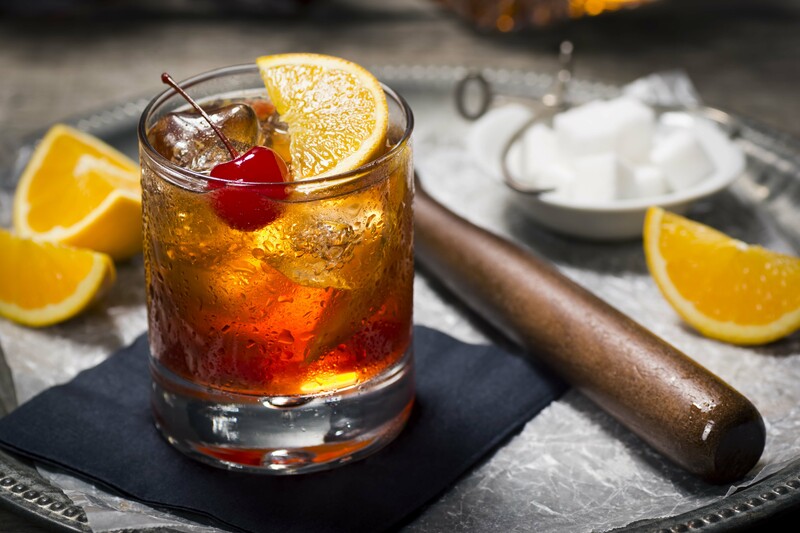 Scholars believe the recipe originated in the 1600s, in London, as a farmers’ club punch, and was later served in America at the Fish House Tavern in Schuylkill, Pa. Combine all the ingredients over ice, serve and enjoy!